As a food enthusiast, natural health buff and avid athlete, I have come into the industry to transform people’s lives to live happier and healthier. everyone has the right to feel happy, healthy & energetic. health goals & finding balance in your life. 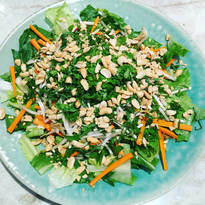 I provide in-home weekly meal preparation, meal delivery options, in-home cooking classes, or can cater an intimate dinner party for you to host in your own home. “If you like clean, simple, tasty, warm food that’s wholesome and good for you then Anndrea is your ideal personal culinary genius. It’s fantastic! 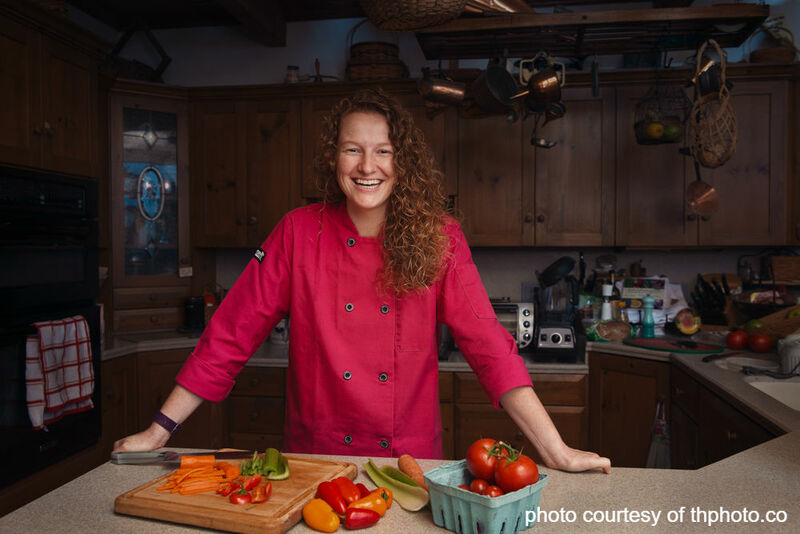 She works directly with your physician to customize what your body needs specifically to regain optimal health and then through the science of whole foods, prepares the most divine meals for you. There’s no complicated thinking involved. She does the work for you. It’s luxury at its finest and I’m so thankful that I have had the privilege to be in the fine care of this positive, kind-natured food doctor. Thank you!" sign up for my latest recipes!